PITTSBURGH — Pittsburgh International Airport continues to increase passenger traffic for the 29th consecutive month. This past September has been the busiest since 2005, said the airport in a statement to media. Citing continued growth in seats and new nonstop flights, the airport reported traffic increased by 5.1 percent in September and passengers traveling at the airport was up 8.4 percent during the 2018 year to date. 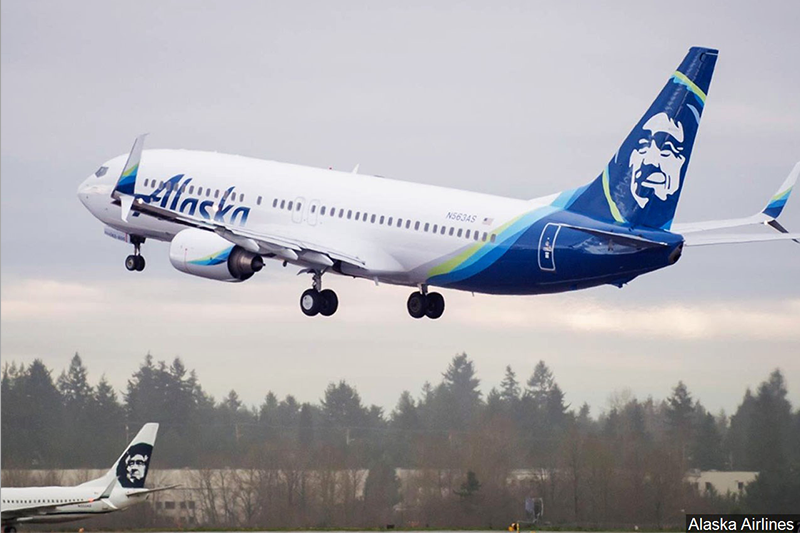 The addition of Alaska Airlines increased the number of seats available by 2.4 percent. The airport began nonstop service to Seattle via Alaska airlines on Sept. 6. Southern Airways Express also began nonstop service to Wilkes-Barre/Scranton on Sept. 5, which also contributed to the growth. “What’s important to note is that our passenger growth is outpacing the growth in seats indicating that there is a healthy demand for nonstop service and that this market is still underserved,” said Allegheny County Airport Authority CEO Christina Cassotis. A new service starting in 2019 will bring nonstop service to London Heathrow via British Airways. Starting April 2, 2019 passengers can travel directly from Pittsburgh to London, four days per week on Tuesday, Wednesday, Friday and Sunday. Beginning Nov. 1, Boutique Air will begin nonstop service to Johnstown, Pa.
Beginning Nov. 17, Frontier Airlines will operate twice-weekly seasonal service to West Palm Beach, Fla.
Allegiant will resume nonstop service to San Juan, Puerto Rico, on Dec. 15. Vacation Express will expand nonstop Punta Cana flights and packages beginning in mid-January and running through late April. Currently, Pittsburgh International Airport offers nonstop service to 65 airports.